If you are in the market for business web hosting, you probably already know how many options are out there. 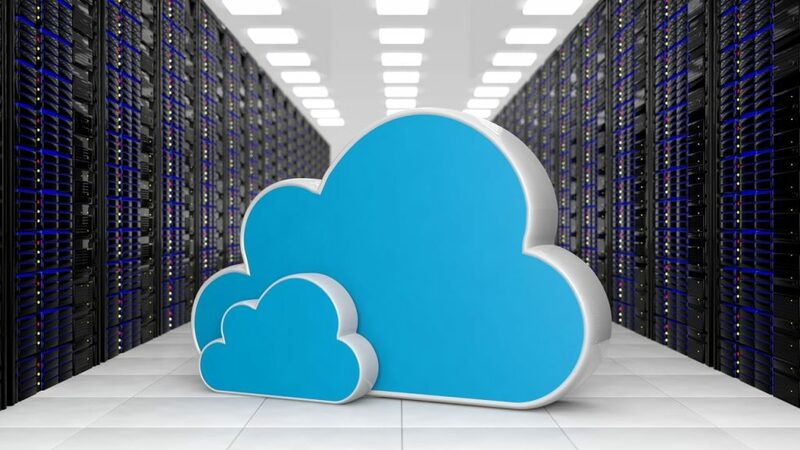 While large, established businesses may need a dedicated server to meet their needs, most small to medium-sized businesses may find that a Cloud Hosted VPS or virtual private server is the best match. 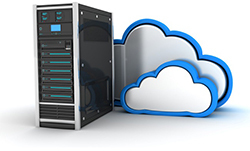 A Cloud VPS is a sub-section of a dedicated server. It’s a guaranteed amount of space that is completely isolated from the rest of the server. This means you get a private, guaranteed portion of a server without the risks of shared hosting (in which potentially hundreds of people are using the same machine) and without the expense of a dedicated server. 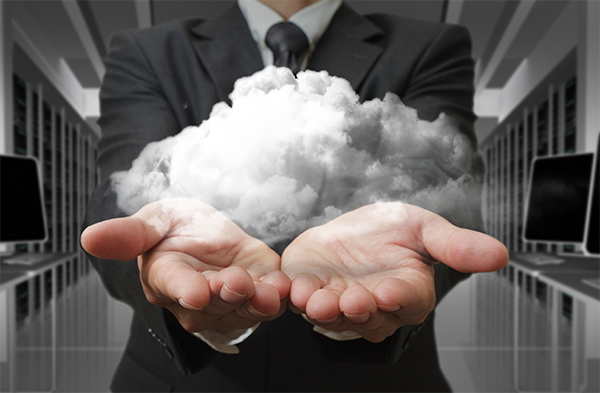 Lets discuss the various reasons why Cloud VPS technology is a good choice for your business. When you’re shopping for a cloud or hosting solution for your business, it is essential that you consider your business’ potential for growth. You don’t want to buy server space, get your website up and running and start selling only to exceed your server’s capacity. If that happens your site goes down. If your site goes down, you lose money! A Cloud VPS offers the instant capability of allocating a large amount of space and resources so your business can grow unfettered. 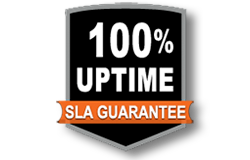 Good VPS Hosting comes with robust support. This means you always have a resource if you run into problems. If your site goes down, you have a real person to call. Make sure your VPS Host or Cloud provider has online chat support, a phone number and a ticketing system (TurnKey has all three). There are many hosts out there that do not offer 24x7x365 support. Often these hosts don’t own their hardware and are not always reliable. Do some research before choosing a host to make sure you will get the kind of customer service your business deserves. Cloud VPS hosting offers unique IP addresses alongside password protection, firewalls and security software managed by your hosting company (if you choose the right host). 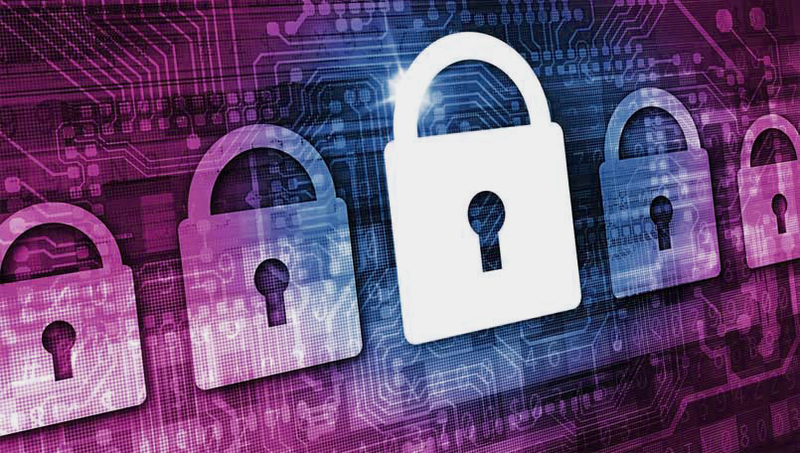 This means your data is secure, regularly backed-up and protected from potential attacks. A Cloud VPS is an excellent choice if you are concerned about data security. If you are concerned about controlling business expenses (and who isn’t!?) a Cloud VPS is an extremely economical choice. You get nearly all of the benefits of a dedicated machine without the large monthly bill. Of course, if your business grows quickly and you find you need more resources, you can easily upgrade from a Cloud VPS at that time. Businesses are faced with a wide variety of choices and options when it comes to finding a hosting solution for their website, company email and data. One option is shared hosting, in which a single server’s resources are shared by a number of different websites and users. However, if you’re a business looking for more power, control, and flexibility, the solution for you may be a VPS or Virtual Private Server. A VPS offers the ultimate combination of performance, value, security and are far more flexible than other hosting options, giving your organization full control over the security settings, choice of operating system, control panels, software configuration, and applications. When using a VPS, your server is provisioned with a specified amount of performance resources that is exclusive and guaranteed to you and no one else. Not only will this give your business more room to work with and expand, it will also prevent issues with your site caused by other websites. For example, if you’re site is hosted on a shared server where there is another website that is being attacked or hogging up resources, this can affect the performance of your own company’s website. A VPS allows your business to customize performance and software based on your company’s unique needs. Things like CPU Cores, Memory, and Hard Drive space can all be customized and upgraded on a VPS. With shared hosting, you are limited to the software already installed on the server, and sometimes it may lack a requirement or feature your business needs. But with a VPS, you have full flexibility over which software the server runs, even down to the Operating System. One downside of shared hosting solution is the lack of Administrative or root access. This limitation affects what software you can install as well as the settings and options that you can configure. 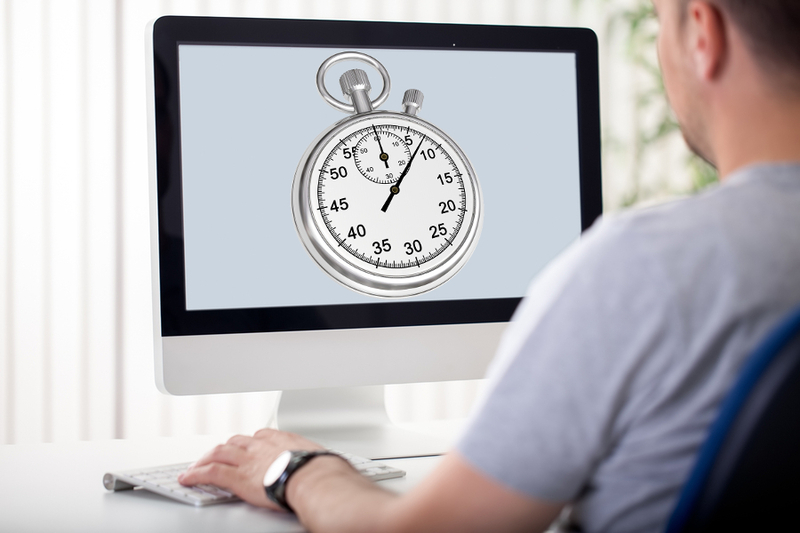 This can greatly impact the potential of what you are able to do with your website. However with a VPS, you do have root/admin access to your virtual server. This advantage will also provide you with the ability to better monitor and troubleshoot your website because you’ll have full access to your virtual server’s logs. Each VPS comes with its own dedicated IP address. With shared hosting, your site may be sharing an IP address with multiple websites. If your website happens to share an IP with a site that spams or contains malware, this can cause multiple problems. Your website can end up getting blocked, your email rejected as spam, even your search results can be affected. Another thing to consider is whether or not you’ll be running e-commerce software or selling things on your site. If so, you will need to have an SSL for your site, which in turn requires a unique dedicated IP. Now if you’re worried that you’re not tech savvy enough to run your own VPS, consider the option of going with a Managed VPS solution, which will provide many additional benefits on top of what’s listed above. 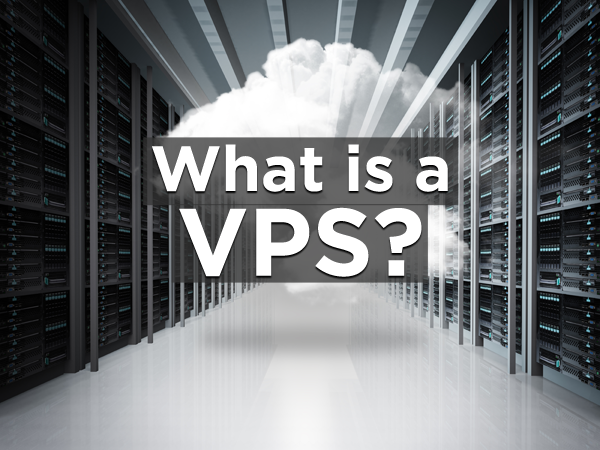 There are countless other advantages to using a VPS, however the 4 above are some of the most notable. So before you decide to host your website on a shared server, consider the added flexibility, reliability, and performance that a VPS can provide. When you are first getting started, a shared hosting plan is enough to help you meet your goals. It gives you a place on the web to collect leads, showcase your samples and sell your products and services. The problem with shared hosting, though, is that it comes with limited speed and storage space. Although it’s enough while your business is still small, you might want to think about upgrading as your business starts to grow. Many people have a hard time deciding when to make the switch, and if you can relate to this problem, then the following information will get you started in the right direction. You will learn about the benefits of using a VPS, but you will also get a clear picture of when to take action. With most shared hosting plans, your performance can be impacted by the way that other people on the server use their resources. If someone else’s website is getting a lot of traffic or being attacked, then your website might slow down or even go offline for a while. If you depend on your site to generate sales, then this downtime is unacceptable. When your customers want to make a purchase, they are not always going to wait for your content to come online again. So any performance issues that you experience can hurt your profitability. A virtual private server, or VPS, will help you avoid that problem by providing you with exclusive resources. A VPS also enables your business to customize the performance resources and software based on your company’s unique needs. 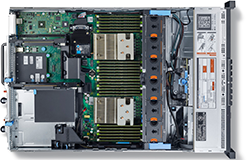 Things like Virtual CPUs, memory, and storage space, can all be customized and upgraded on a VPS. With shared hosting, you are limited to the software already installed on the server, and sometimes it may lack a requirement or feature your business needs. But with a VPS, you have full flexibility over which software your virtual server runs, even down to the Operating System. Another downside of shared hosting is the lack of Administrative or root access to the server. This limitation affects what software you can install as well as the settings and options that you can configure on the server. This can greatly impact the potential of what you are able to do with your website. However with a VPS, you do have root or admin access, giving you the ability to better monitor and troubleshoot your website, with full access to your virtual server’s logs. 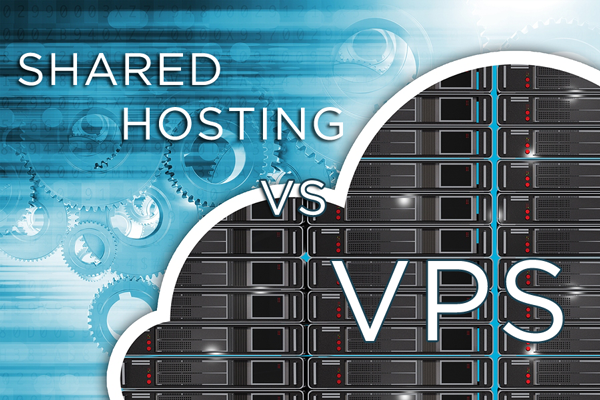 With a VPS, you have exclusive access and can dictate who shares that access. This allows you to better secure the contents on your server and alleviates the concerns of sharing a server with malicious or careless users. Also because you have full control over the virtual server, you can better enhance and customize its security based on your unique needs. If you have decided that you need to upgrade, then consider it a good thing. Needing more resources means that your business is growing and that you are attracting plenty of new customers. Having a VPS will help you accommodate even more web traffic, and you will not need to worry about losing sales or customers due to downtime. The speed and performance of a VPS will also help you maintain a professional image, which will enhance and preserve your reputation. Some business owners procrastinate when they need to upgrade their website, but doing so hurts them more than they likely suspect. Ensuring that your hosting plan is capable of meeting your needs is a vital factor when it comes to getting the most from your business, and you can get started right away. But, before you select your VPS / Cloud Server Provider, there are 10 Questions you should ask first. Today’s fast-paced and competitive business market demands that you keep up with the latest technology if you want to outperform your rivals. One of the greatest challenges with running a business today centers on storing your business’s information securely and efficiently. Rather than get bogged down with costly, time-consuming, and outdated IT infrastructures, you can increase your profits, expand your brand, keep your information secure, and outpace your business competitors by moving your small business to the cloud today. Time is money when it comes to serving your customers. When your IT infrastructure goes down, you are unable to help your clients and thus end up losing money that your business needs to survive and grow. You could even lose sales and profits to your competitors. Because it is not prone to costly, time-consuming outages, the cloud proves to be the better, more affordable option for your business. You avoid losing time and money and your business can grow and profit at a pace that is not available with outdated database technology. Onsite or in-office data centers only allow your business to grow and expand so far in the market. When you want your company to go beyond your current limitations, you can go just about anywhere when you move your business to the cloud. With its mobility, easy access, and user-friendly design, the cloud does not limit you to a physical location or within a specific boundary in the local market. You can access your company’s information from any location as well as send out projects to your employees regardless of where they are when you move your company’s operations to the cloud. This mobility puts you on target to reaching more customers and getting your business’s brand before an even larger audience. 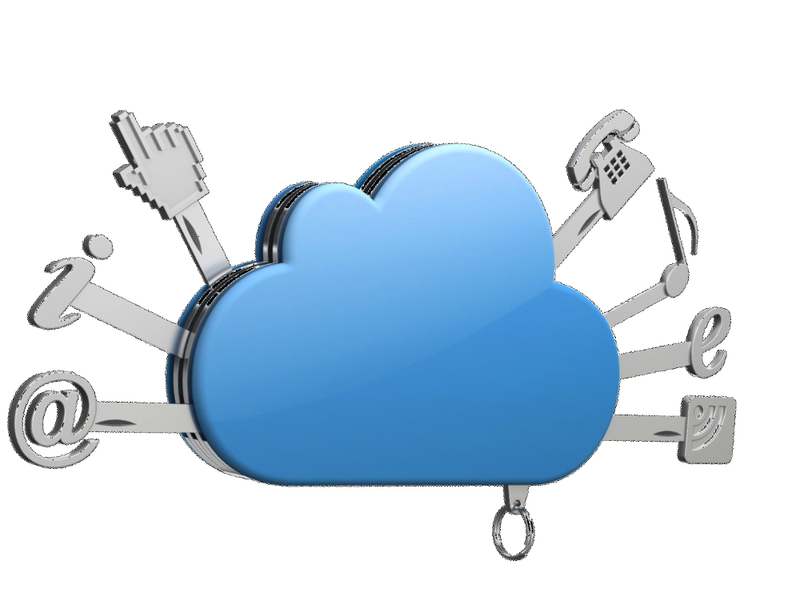 You are not alone in your decision to move your business to the cloud. In fact, you will find yourself in great company as more business owners likewise decide to take advantage of this technology. The latest studies show that more companies of all sizes are deciding to switch to cloud technology and away from outdated, costly, and time-consuming IT databases. By 2020, close to 80 percent of all businesses worldwide will have made use of cloud technology. Why be one of the last ones to take advantage of the newest and most innovative technology when you can make the switch today to the cloud? By moving your business to the cloud, you stay on top of your competition and make available technology that will let you serve your customers better and increase your profits to even higher levels.